Heritage Hills Neighborhood Association (HHNA) is looking for hosts for 2014’s National Night Out (NNO) on Tuesday, August 5 at 7pm. HHNA neighbors have gathered over the years each August to meet and share in the spirit that has made our neighborhood such a great place to live. We are a diverse group of residents including as retirees, veterans, first time home owners, and young families. The idea of neighbor watching out for neighbor has been an ongoing endeavor for Hills Neighborhood Association (HHNA) and particularly for those who generously volunteer their time and effort to look out for the entire neighborhood. If you are able to host for your nearby neighbors we will sign you up as an official NNO site with our Neighborhood Association and the City of Albuquerque. The Neighborhood Association will provide a yard sign, invitations to distribute to your neighbors, sign-in materials, a stipend for drinks and snacks. Hosts are asked to have a table for sign in, water and snacks, and to serve as a gathering point to engage conversation on your street. After the event, we will collect the sign in sheet for the drawings. At the September General Meeting we will hold a drawing for both attendee’s and hosts, we’ve had area retailers donate over $250 of gift cards for our drawing. Hosts are eligible for a special volunteer host drawing. The City of Albuquerque will have emergency responders and city officials visiting as many host homes as possible for a meet & greet. 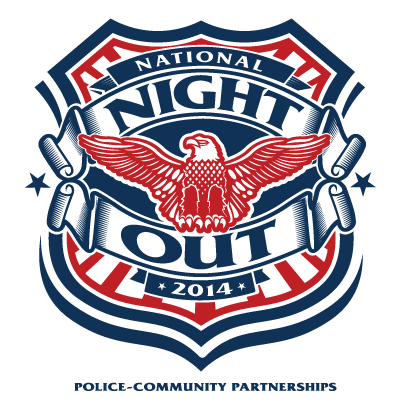 With NNO just weeks away, please let us know if you are able to host Tuesday, August 5, 2014. If you have any questions please let us know! If you’ve already signed up, thank you again! Contact us at info@hhna.us to sign up as a host! This entry was posted in Albuquerque, Community, Crime and Safety, HHNA by Heritage Hills Neighborhood Association. Bookmark the permalink.